The next iPhone isn’t likely to launch until far along this year but it seems that some parts, precisely its home button, have poured out today in both colors- black and in white. The parts demonstrated below are currently available through Chinese vendor TVC-Mall in the iPhone 5 replacement parts section. It is not the first time the website offers up parts of unreleased Apple products, making the leak fairly credible and close to the truth. The leaked home buttons are a little different than those found on previous iOS devices but have more rounded square look and in difference with the iPhone 4 and relatively iPhone 4S, the iPhone 5 home button is round in the center and square outside. 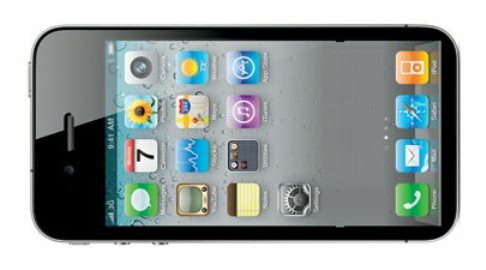 If the images below definitely show the home button of iPhone 5, the rumors of a re-designed is fairly out of question. However the buzz about no home button at all appears to be out of the game - it appears that Apple will be sticking to its guns. Check out the images provided below and do not hesitate to express your opinion about the rumors.